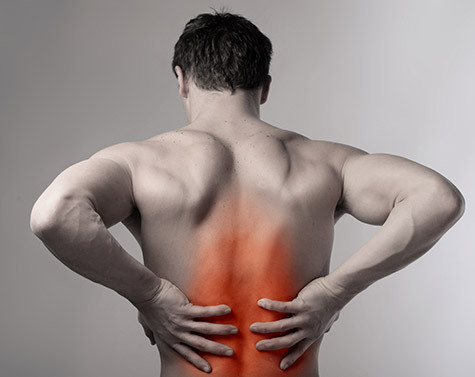 Chiropractic naturally cares for your body's most important structural assets. 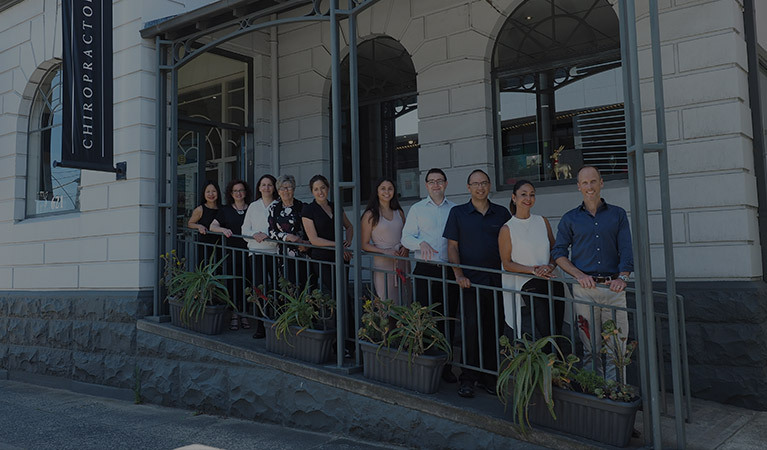 We are a team of Camberwell chiropractors and qualified professionals committed to providing you the best possible natural health care in a warm and friendly environment. Using non-invasive, natural techniques and tailor designed treatment plans, we help you achieve your health goals.